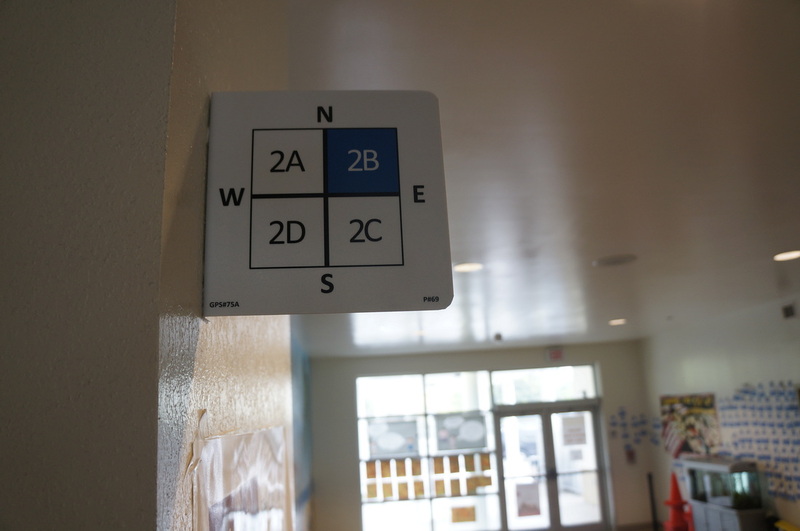 Hallway zone signage lets students and staff know that they are currently in Zone 2B Blue, and can alert First Responders with their location. 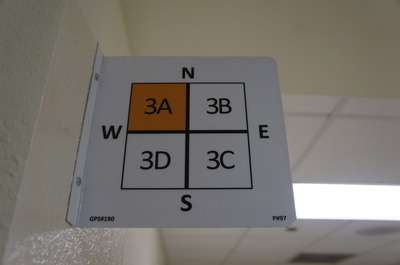 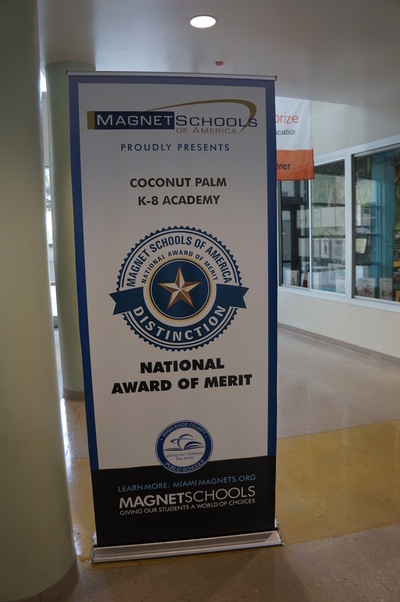 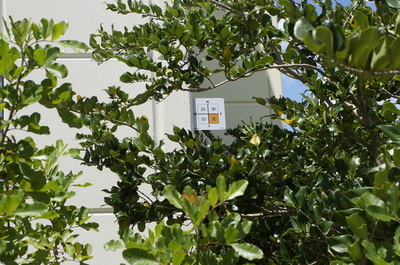 Hallway zone signage lets students and staff know that they are currently in Zone 3A Orange, and can alert First Responders with their location. The outside of the building is also given zones and signage. For A Safer School In Your Community, Contact Us!